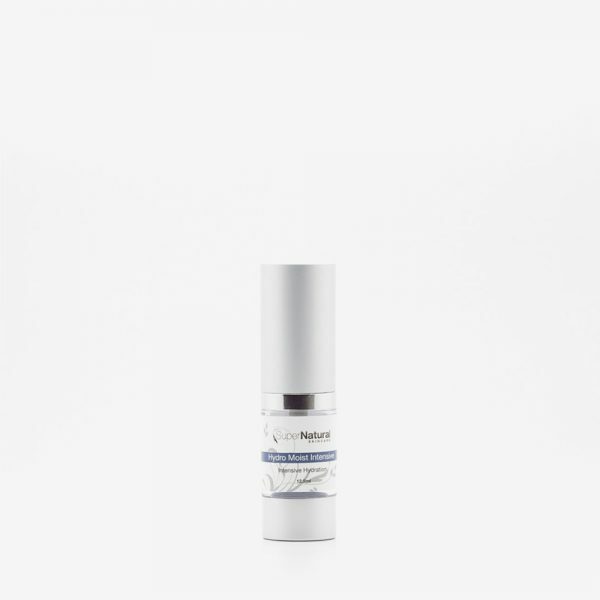 Perfect Skin Serum is the perfect weapon against premature skin ageing, sun damage and the appearance of fine lines and wrinkles. 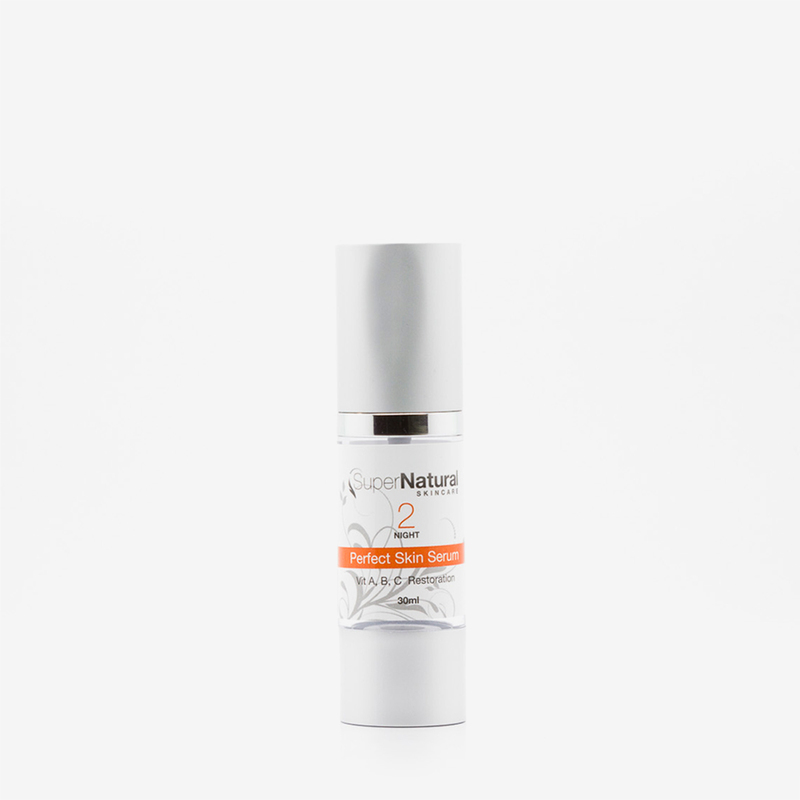 Vitamins A, B & C help boost natural collagen production, promote cell renewal and help rebuild skin, restoring and replenishing vital nutrients for optimal skin health and clarity. 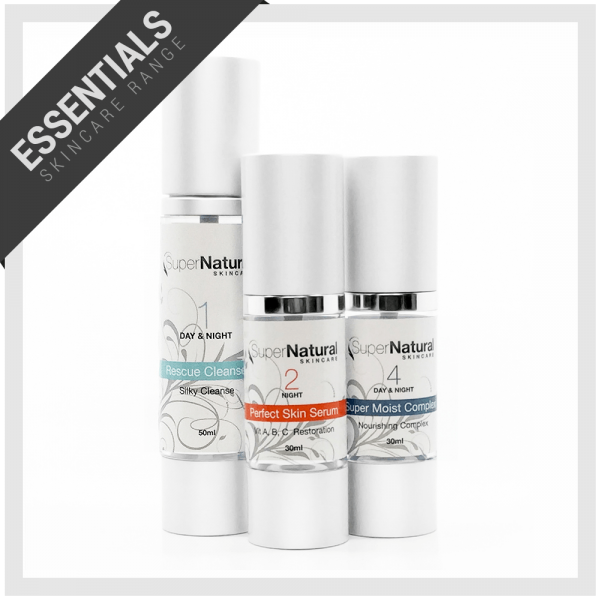 Categories: New Hyperpigmentation Essentials, New Sensitive Skin Essentials, Skincare Products, Treatment Serums. 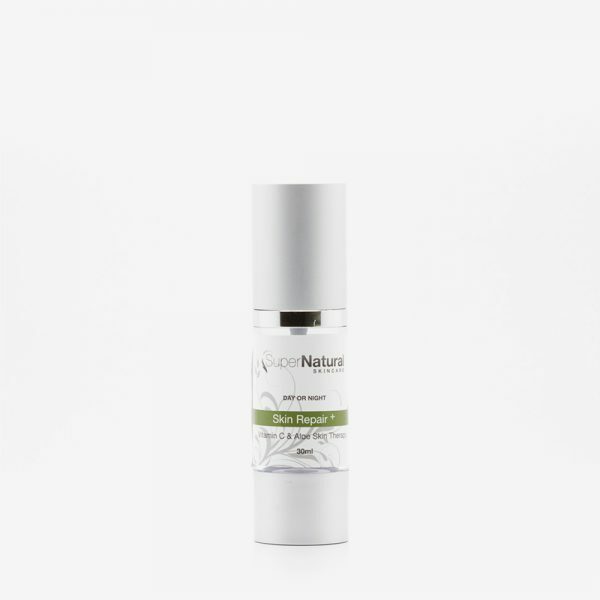 STEP 1: Apply 1-2 pumps every night after cleansing, massage in till completely absorbed. 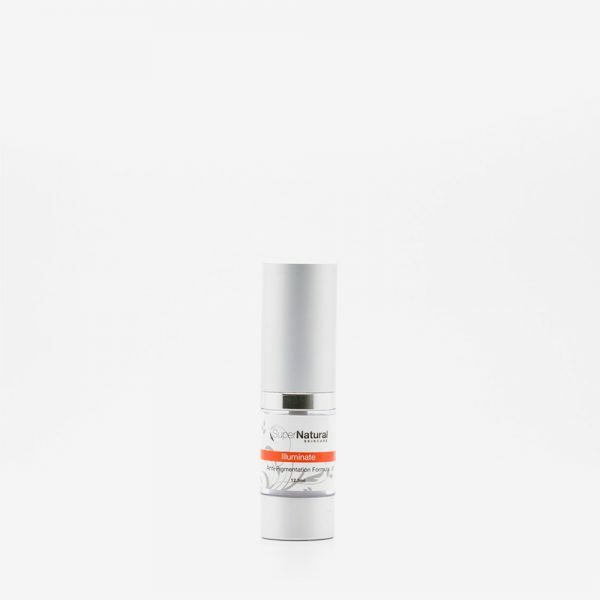 Can be used in combination with a specialized serum; Age Reversal Serum or Skin Repair Serum for greater benefits.